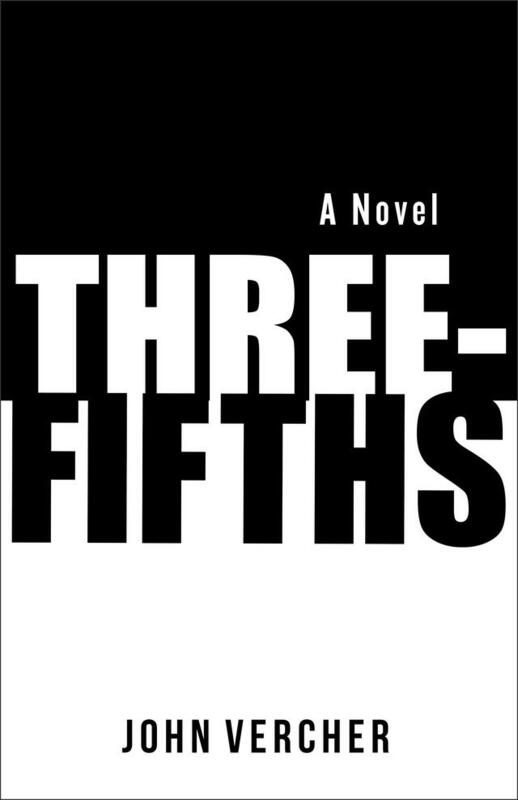 John Vercher is a writer currently living in the Philadelphia area with his wife and two sons. He holds a Bachelor’s in English from the University of Pittsburgh and an MFA in Creative Writing from the Mountainview Master of Fine Arts program. His fiction has appeared on Akashic Books’ Mondays are Murder and Fri-SciFi. and he is a contributing writer for Cognoscenti, the thoughts and opinions page of WBUR Boston. 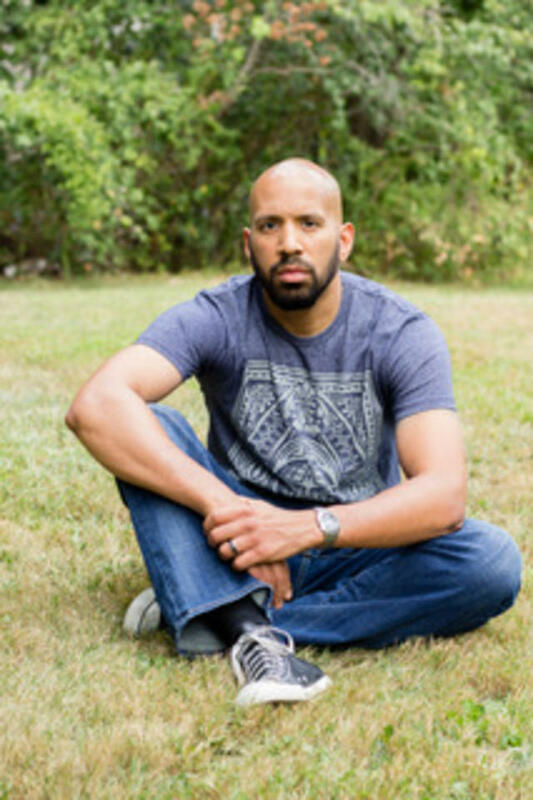 Two of his essays published there on race, identity, and parenting were picked up by NPR, and he has appeared on WBUR’s Weekend Edition. His non-fiction has also appeared in Entropy Magazine. You can find him on his website www.johnvercherauthor.com and on Twitter at @jverch75.